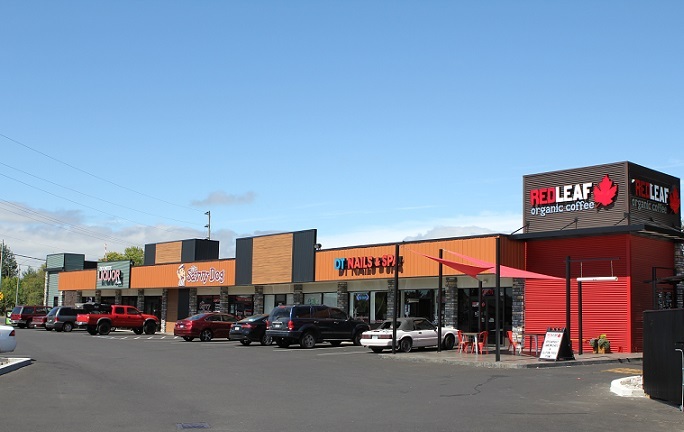 Woodford CRE Development has a passion to create new and revitalize the old places we Live, Work, Shop & Play in South West Washington. Since 2001. Woodford has been involved with a number of exciting developments as you can see from the partial portfolio list below. 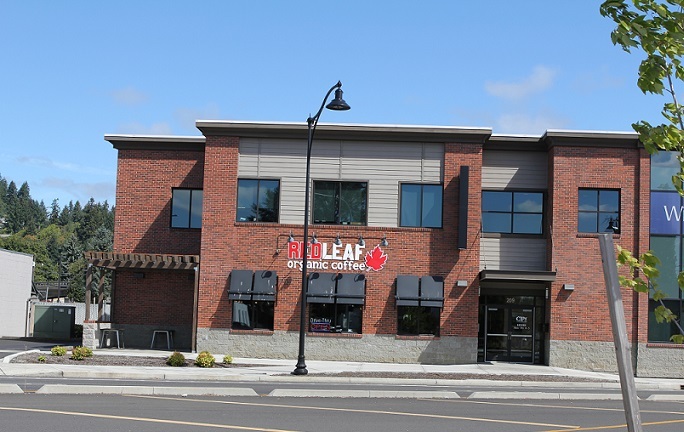 Contact us for a free confidential conversation with an experienced trustworthy advisor regarding any office, retail, industrial, multi-family, or land development projects. 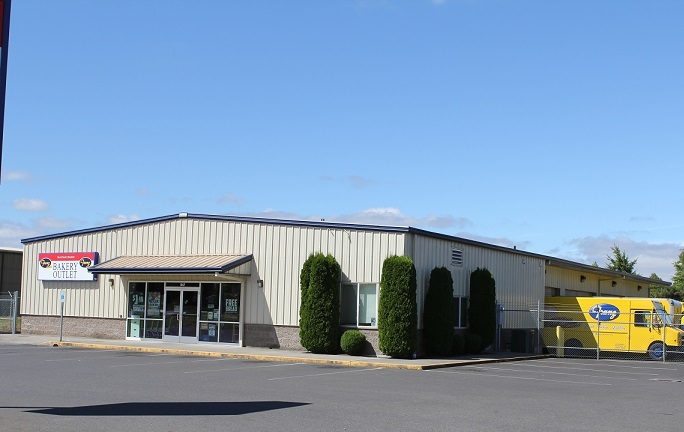 Kelso, WA WDC was involved with Site Selection, Planning & City Approval, Land Acquisition, Financial Analysis, Loan Acquisition & Construction Management. 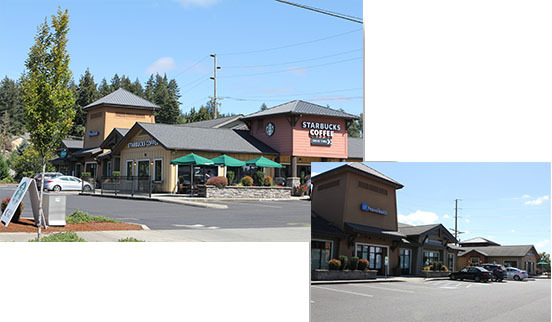 Kelso, WA WDC was involved Site Selection, Planning & City Approval, Design Consultation, Land Acquisition, Financial Analysis, Loan Acquisition, Leasing. 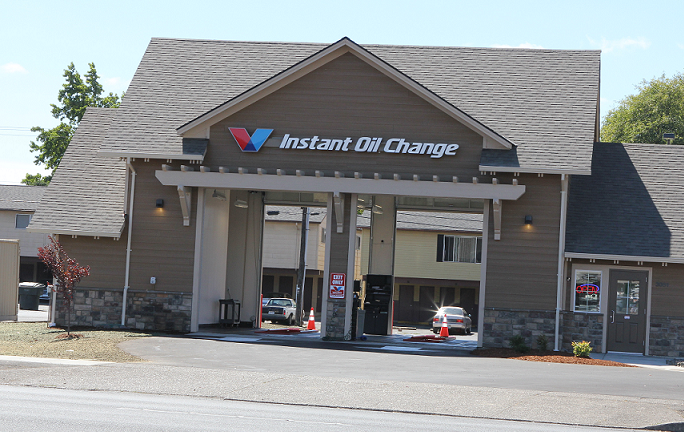 Kelso, WA : WDC was involved with Site Selection, Planning & City Approval, Land Acquisition, Financial Analysis, Loan Acquisition & Construction Management. 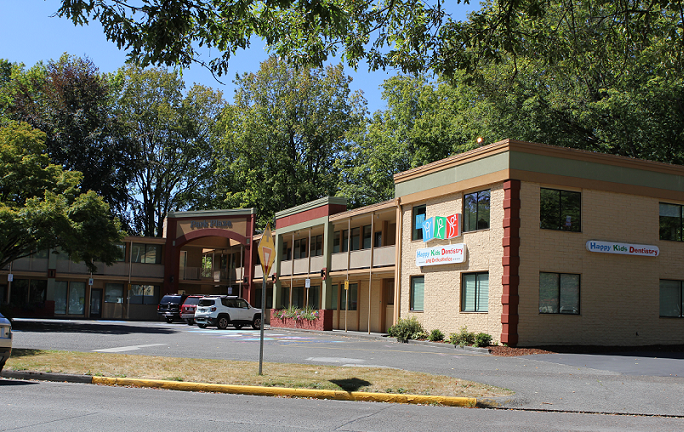 Kelso, WA WDC was involved with Site Selection, Planning & City Approval, Land Acquisition, Financial Analysis, Loan Acquisition & Construction Management, Project Over site.